R.I.P. 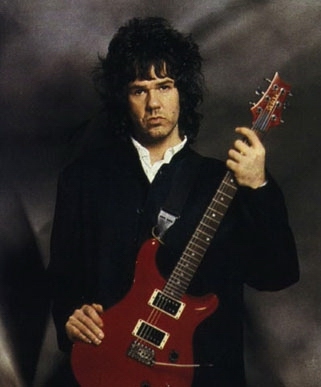 Gary Moore, the best guitar player ever to have blessed us with his music. You’ll be missed by many. Thoughts and prayers to your family. It’s a sad day for this world. Rest in Peace.